Mom to Mom Monday, Diving in to the New Year! Don't over commit. New Years often comes with over optimism. At least if you are me! I fall totally off the wagon with whatever I am doing and plan whole heartedly to start the new year off right! Take a closer look at Gro Via's Hybrid Cloth Diapering system, how it works and what makes it unique! Read all about the Gro Via System in today's post! 12/28/12 FYSF, Win a Gro Via Cloth Diaper Sampler Package! Ready for our next Feed Your Stash Friday Giveaway? It's a good one! This week you can enter to win a Gro Via Sampler Package! You will love this and if you already love this diaper, well then you'll be pleased to have another! Time to announce another lucky winner! This week's winner receives TWO Sustainablebabyish Snapless Multi Fitted Cloth Diapers! Some little one's bum is going to be quite comfortable after mommy wins these soft and absorbent fitted diapers! 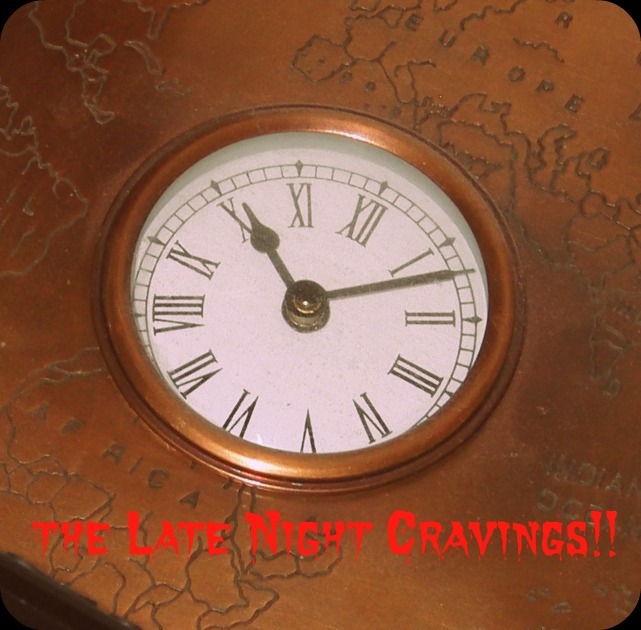 Family Fitness, How to combat those late night cravings! Time for New Year's resolutions! One thing stands between you and your goal, everyone battles it with you. It's the late night cravings for junk, munchies and carbs! This post will help you beat those cravings! You'll wake up glad you did! Merry Christmas and Happy New Year from Diaper Junction! 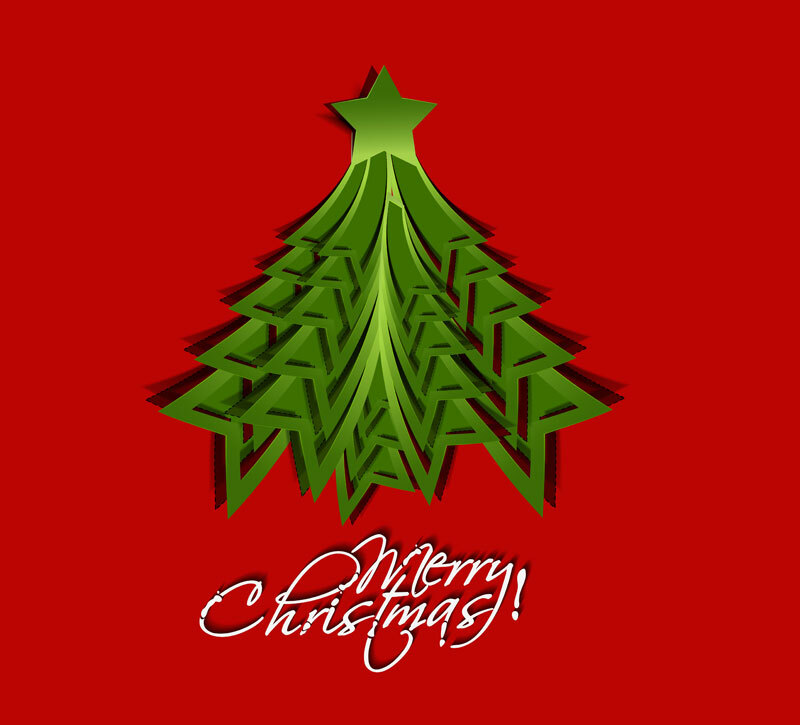 Merry Christmas and Happy New Year from the Diaper Junction family! We thank you for your support in 2012 and look forward to 2013! FYSF Winner, Two Jellystone Teething products! Last week's giveaway was super fun! Thanks to Eyla's Imports and Jellystone for sponsoring! It's time to announce the lucky winner of two Jellystone BPA free teething products! 12/21/12 FYSF, Win 2 Sloomb Snapless Fitted Cloth Diapers! You will LOVE this week's giveaway! Enter this week's Feed Your Stash Friday Giveaway and you could win two Sustainablebabyish Snapless Multi Fitted Cloth Diapers! 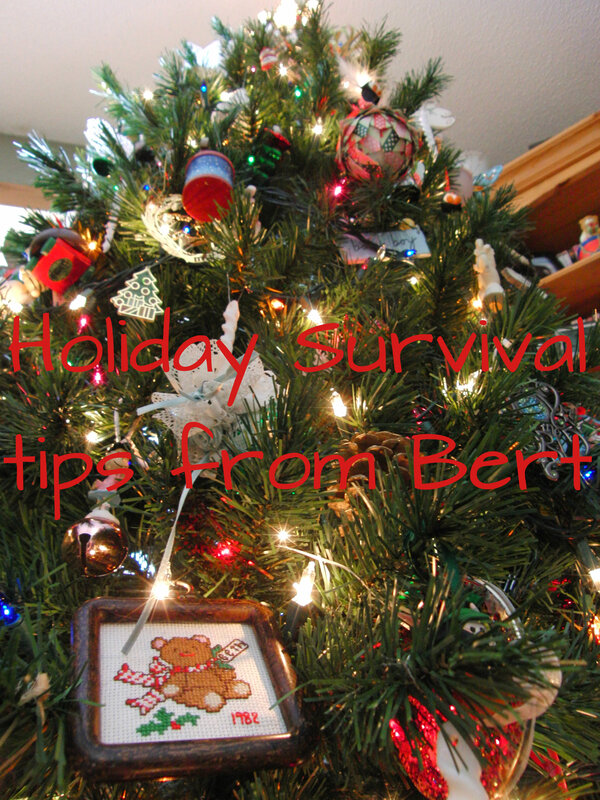 Family Fitness, Holiday Survival Tips! The holidays and all the junk food...this is the reason many wait until New Years to start eating right and exercising. Read this great Family Fitness post with tips on how to get through the holidays without doing too much damage! What's NEW at Diaper Junction? You know we like to stay busy here at Diaper Junction and new products are constantly being added. If you haven't been keeping track, this post will highlight some of the news things we have in stock here at Diaper Junction! Safe, Fashionable and Fun, Jellystone Teethers and Teething Jewelry! Today we're focusing on safe, non-toxic, fashionable and fun teething products from Jellystone Designs! Teething can be a pain, literally, Jellystone has seen a need and produced a product line you will love! 12/14/12 FYSF, Win (2) Jellystyone BPA-free Teethers! 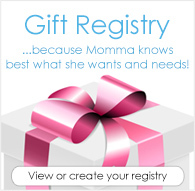 This week's FYSF Giveaway is for both mama and baby! Enter to win a fashionable Jellystone Organic Teething pendant for mama and a jChew Smartphone teether for baby! Time to announce the winner of last week's FYSF Giveaway! Family Fitness, How to work out WITH your kids! Working out can seem like a complete impossibility when you've got kids. You can't even go to the bathroom by yourself, let alone find time to work out. This Family Fitness post shares some great tips on how to work out WITH your kids around or even ON you!